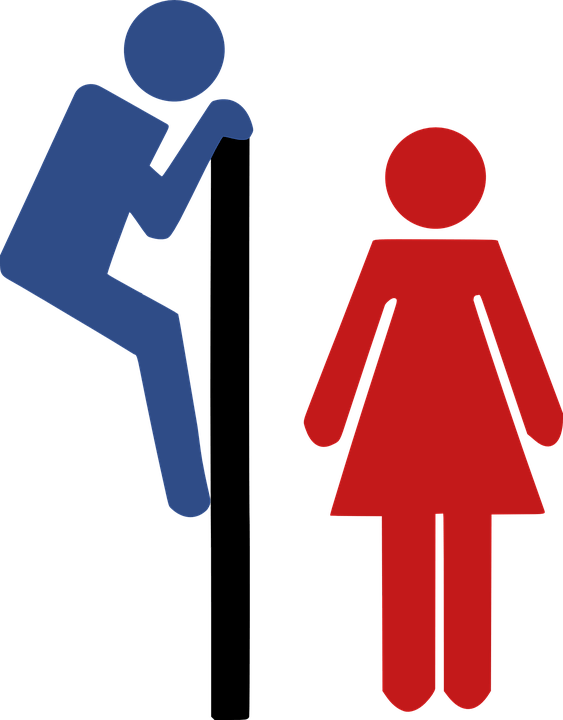 Many women feel unsafe when a man occupies a stall or changing room next to them. Retailers are weighing in on the question of transgender rights as momentum builds against Target, whose stance on which bathroom transgender customers and employees can use in stores has sparked major backlash from customers who say they’re going to stop shopping there. Starbucks, Hudson’s Bay Co. — parent company to Lord & Taylor and Saks Fifth Avenue — and Barnes & Noble all told USA TODAY that employees and customers in their stores are welcome to use the bathroom of the gender they identify with.